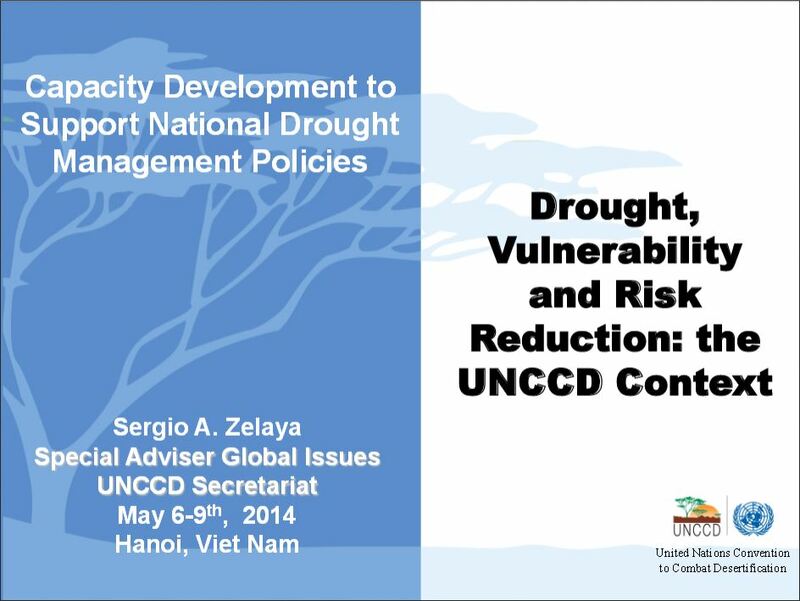 Drought affects all climatic regions and it has the most disastrous impact among all natural hazards. 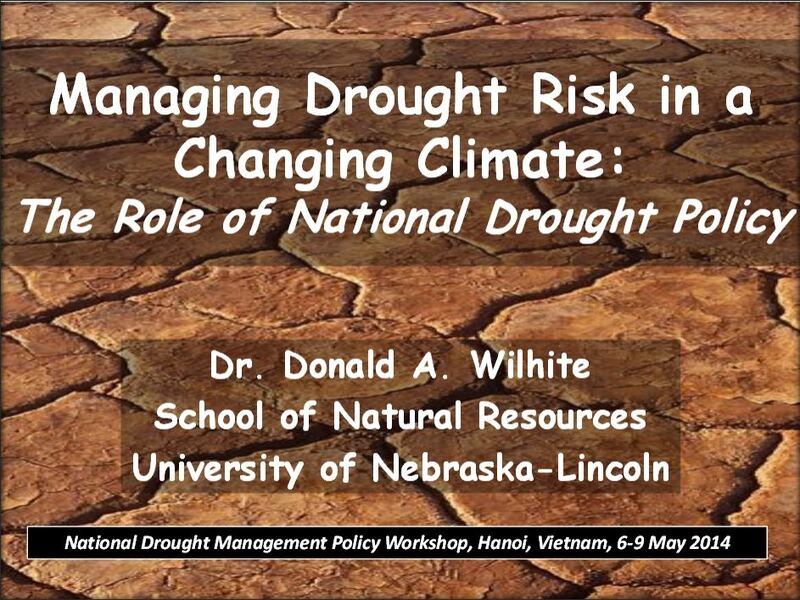 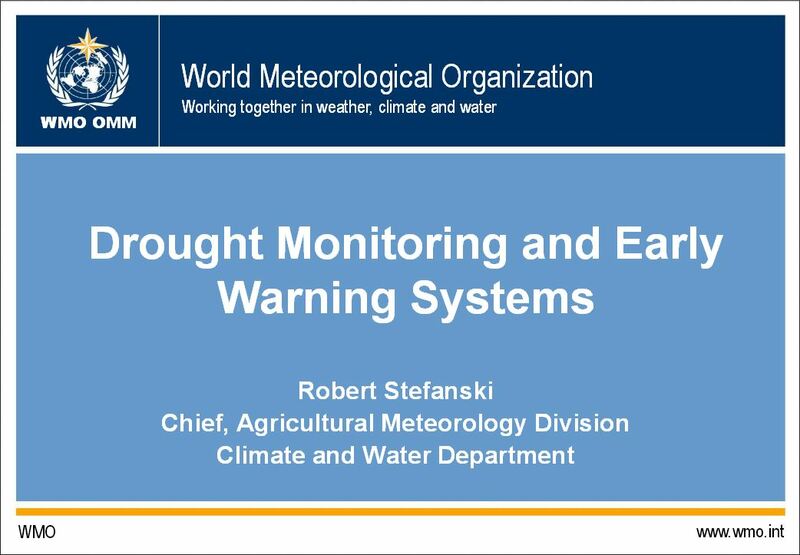 The impacts of droughts can be significantly reduced through a shift from a crisis-based, reactive and piecemeal approach of emergency and recovery to a more proactive and risk-based drought management strategy. 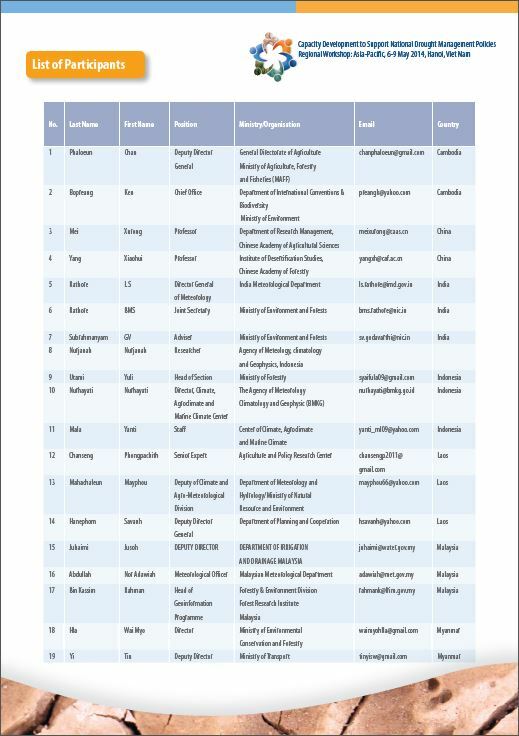 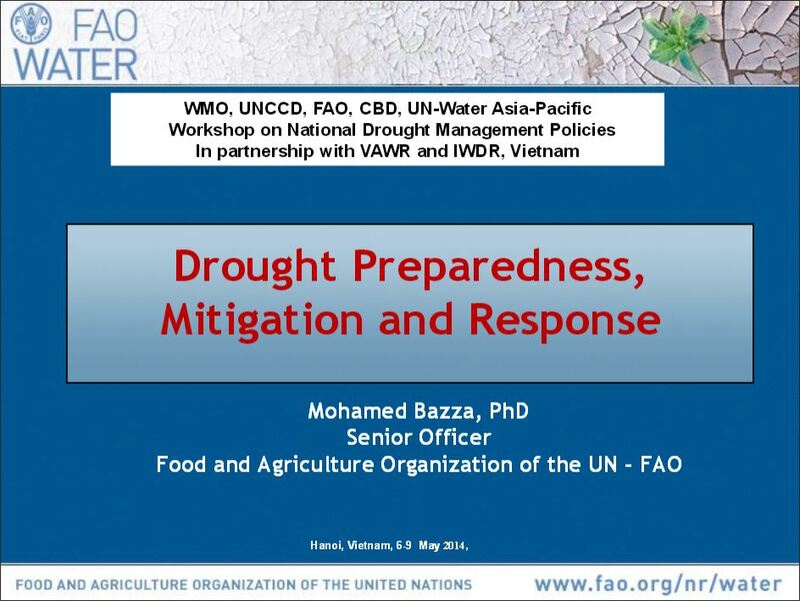 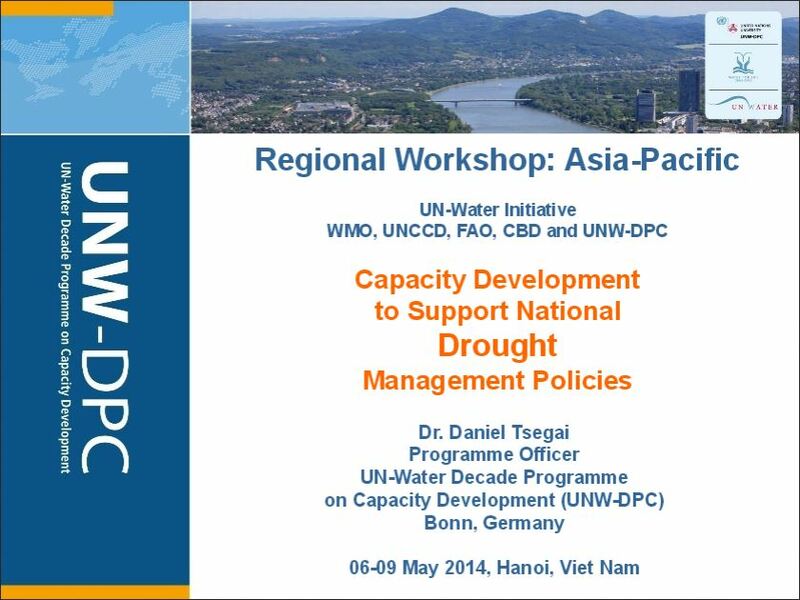 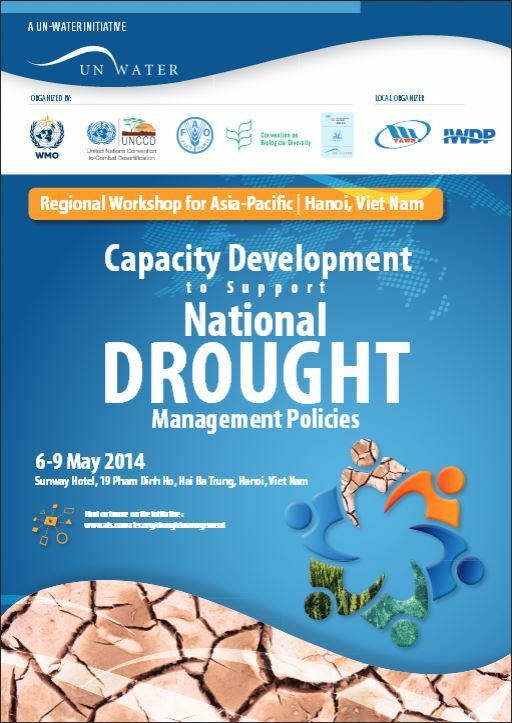 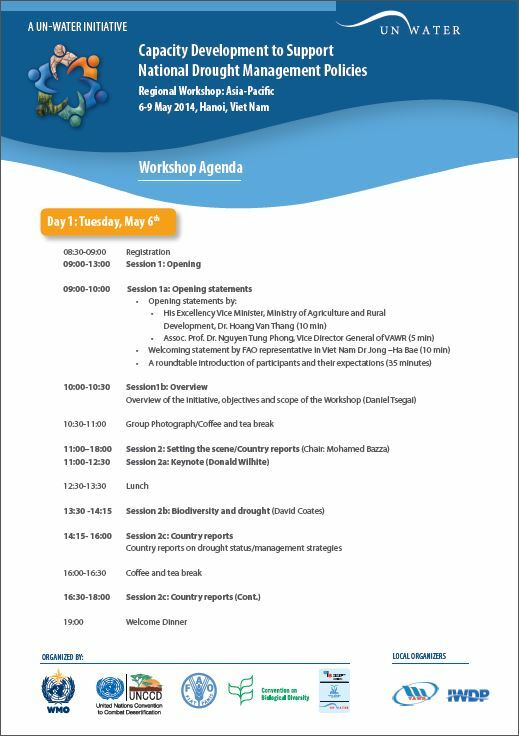 With the aim of supporting countries towards developing such proactive and risk-based national drought management policies, a UN-Water initiative was launched on “Capacity Development to support National Drought Management Policies” in March 2013. 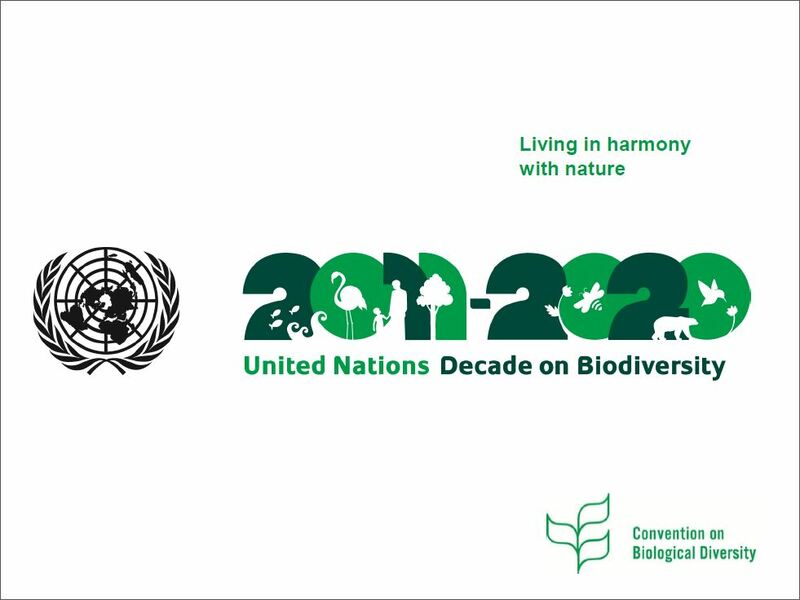 The initiative brings together the following: the Food and Agriculture Organization of the United Nations (FAO), the United Nations Convention to Combat Desertification (UNCCD), the World Meteorological Organization (WMO), the Convention on Biological Diversity (CBD) and the UN-Water Decade Programme on Capacity Development (UNW-DPC).